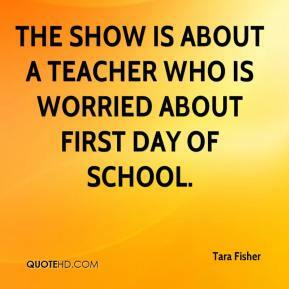 The show is about a teacher who is worried about first day of school. 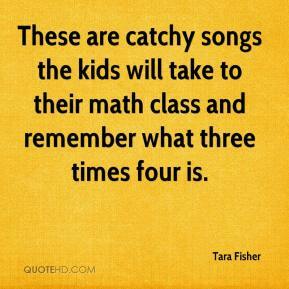 These are catchy songs the kids will take to their math class and remember what three times four is. 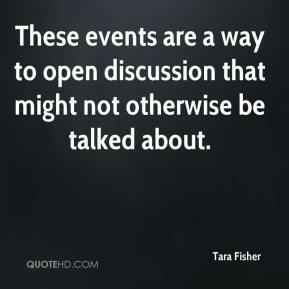 These events are a way to open discussion that might not otherwise be talked about. No one should fear gender bashing or an extreme feminist attitude at these event. 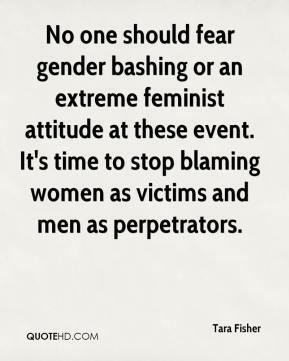 It's time to stop blaming women as victims and men as perpetrators. 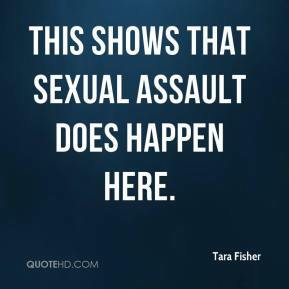 This shows that sexual assault does happen here. 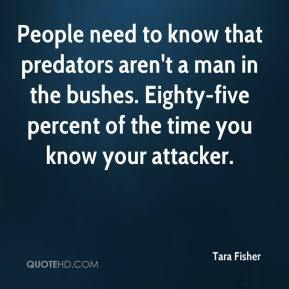 People need to know that predators aren't a man in the bushes. Eighty-five percent of the time you know your attacker. The whole point of the rally is the take back the night and make is safe for everyone. 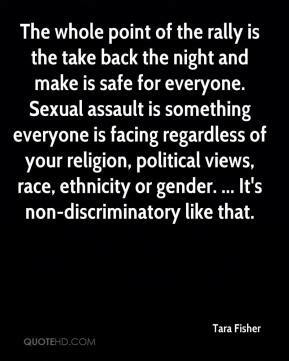 Sexual assault is something everyone is facing regardless of your religion, political views, race, ethnicity or gender. ... It's non-discriminatory like that.